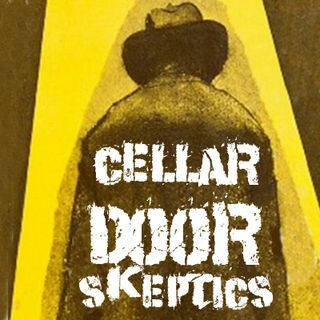 Cellar Door Skeptics is a podcast based out of Grand Rapids Michigan featuring hosts Christopher Tanner & Chris Hanna. This podcast will include some video as we build up our show. We will be tackling science, skepticism, atheism, humanism, politics and entertainment. We are developing segments that will help you learn, laugh, and cry as we work toward building a better tomorrow. Please join us in preparing for the revolution.